Preserving and celebrating Latino cultures in the U.S.
Last September, before I left my hometown in San Antonio, Texas for a job at Google in New York, I went to a special mass at Mission San José, one of five historic missions in San Antonio. As I walked up to the old wooden doors, I saw Latino families from the neighborhood gathering outside to greet each other. 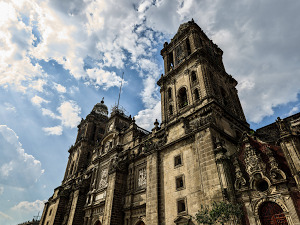 Inside the church, kids settled onto antique pews and the church choir opened their sheet music, accompanied by the familiar sound of a mariachi band. Now more than ever it's important that we celebrate the culture, influence and experience of Latinos and their crucial role in the social fabric of the United States. Today, we are making that community’s rich history accessible to everyone with our newest Google Arts & Culture collection: Latino Cultures in the U.S. Exploring how Latino cultures have left their mark on America and inspired the world. 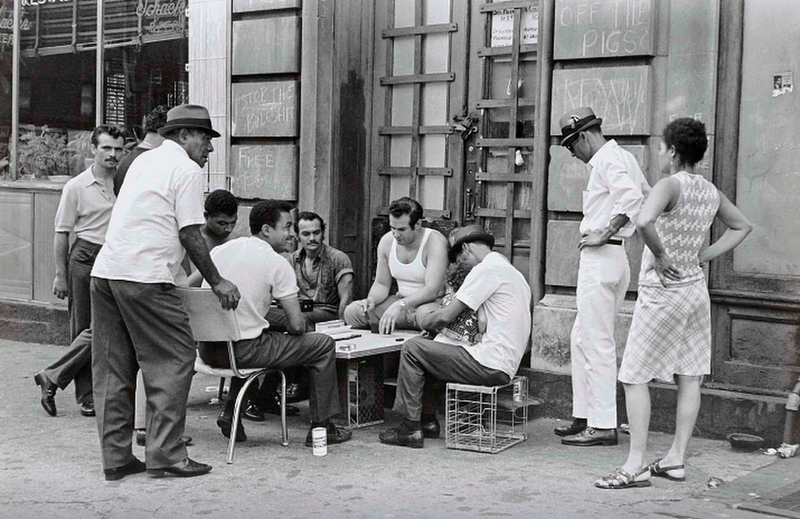 This is Winston Vargas's "Domino Players," shot in Washington Heights, New York. The photo is featured at the Smithsonian American Art Museum and is now a part of the Latino Cultures in the U.S. Arts & Culture collection. The collection has more than than 2,500 new artworks and archives and 69 new exhibits that enable you to easily explore the lives of influential Latino figures, learn about Latinidad and U.S. Latino art and experience cultural traditions. It includes important Latinos in news and entertainment, the story of iconic New York institution Ballet Hispánico, Puerto Rican baseball players like Roberto Clemente Walker (who also served as a U.S. Marine) and the Dream 9, a group of undocumented young people who changed history. You can even visit some of the most vibrant neighborhoods in the U.S.—the homes to and centers of Latino culture—by way of historic photographs or unmissable locations on Google Street View, all from your phone. 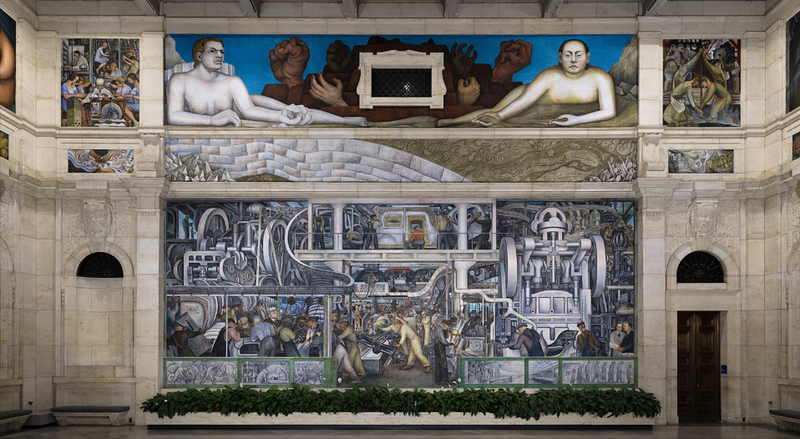 Through Google Arts & Culture you can dive into ultra-high resolution images of iconic Latino murals, such as Diego Rivera’s Detroit Industry from the Detroit Institute of Arts. This tribute to the city’s manufacturing base and labor force of the 1930s is considered the finest example of Mexican mural art in the United States, and the artist himself deemed it the most significant piece of art of his career. This is the South Wall of Diego Rivera's "Detroit Industry." 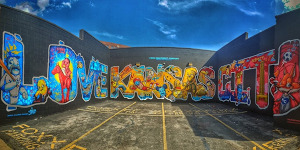 Check out the rest at Google Arts & Culture. In addition to the online collection, Google is working with educators to create and distribute a curriculum so that more students can learn about Latino history in the U.S. And through Google technologies like Expeditions, students can take virtual field trips and explore important moments in Latino history, discover influential Latino artists, or walk through vibrant Latino neighborhoods. 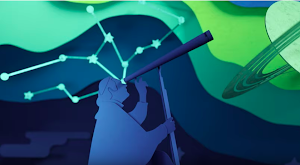 These stories, creators and everyday heroes are part of our nation’s legacy and we’ve been inspired working alongside our partners to make this content accessible to all on the Google Arts & Culture app (on iOS and Android) and at g.co/uslatinocultures. Bringing together stories from museums, universities and other cultural institutions across the United States, this collection reminds me of how I felt while sitting in Mission San José—in complete awe of the U.S. Latino community’s ability to come together to build something greater than ourselves. It is a characteristic that has and always will define us.